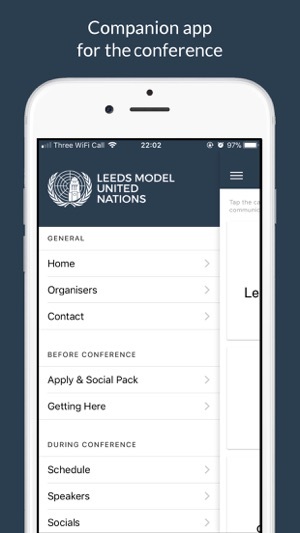 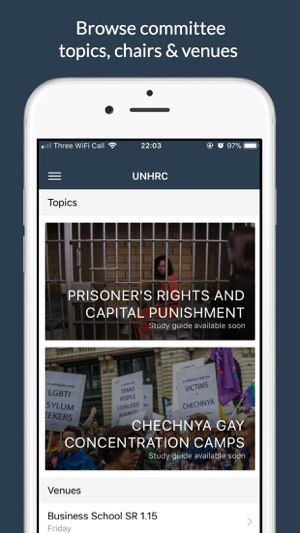 Our companion app is here to make your LeedsMUN 2018 experience as smooth as possible. 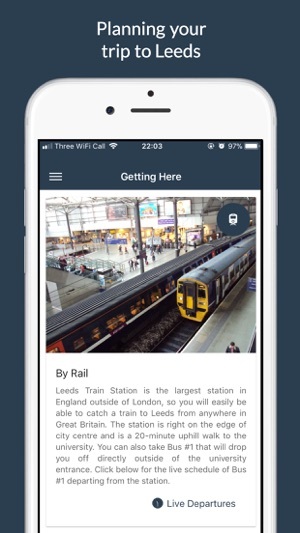 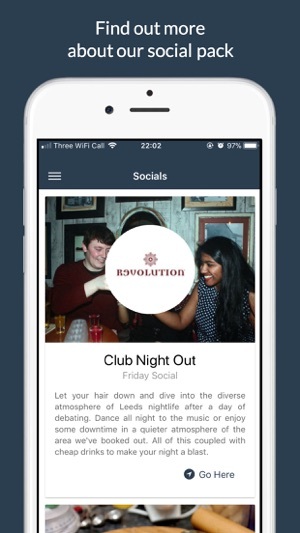 It enables you to plan your journey to Leeds, preview the schedule of all activities, browse lunch deals, committee information and much more. 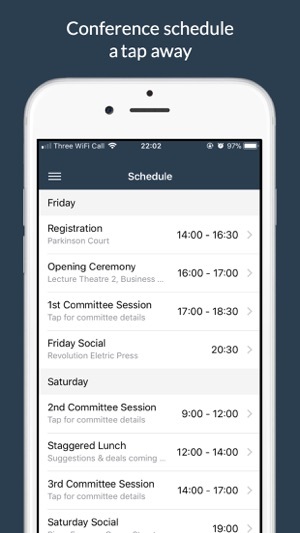 What is more, all the information is accessible before the conference even begins!